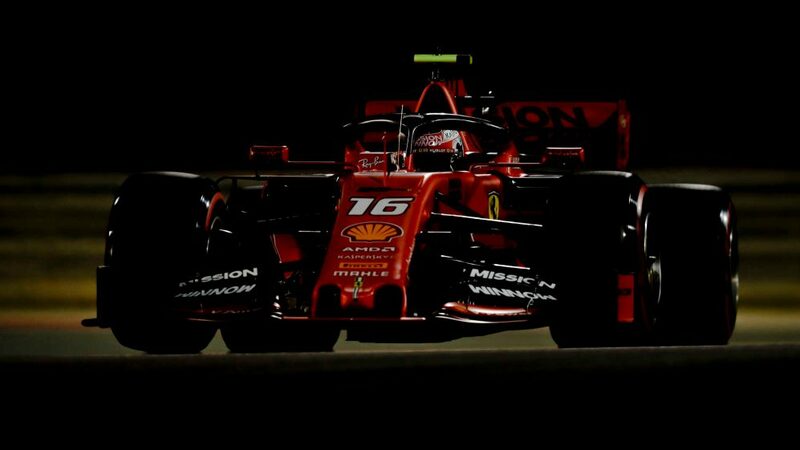 Charles Leclerc topped the times in the warm sunny conditions of FP1 and then the Prancing Horse stretched their legs when the sun went down and the floodlights flickered on for FP2, with Sebastian Vettel coming out on top this time. The German was an eye-catching 0.603s clear of the third-placed Mercedes of Lewis Hamilton. After Ferrari’s woe in Australia, where Mercedes comfortably trounced them, their form in Bahrain suggested Melbourne could have just been a blip. But speaking to the media after Friday’s running, Binotto moved to cool expectations. “Today, we focused on ourselves and on our programme, trying to react and address the issues we had [in Australia],” said Binotto. “The delta you see here is not too significant. Tomorrow it will be certainly a tough battle. The others will be very strong tomorrow. 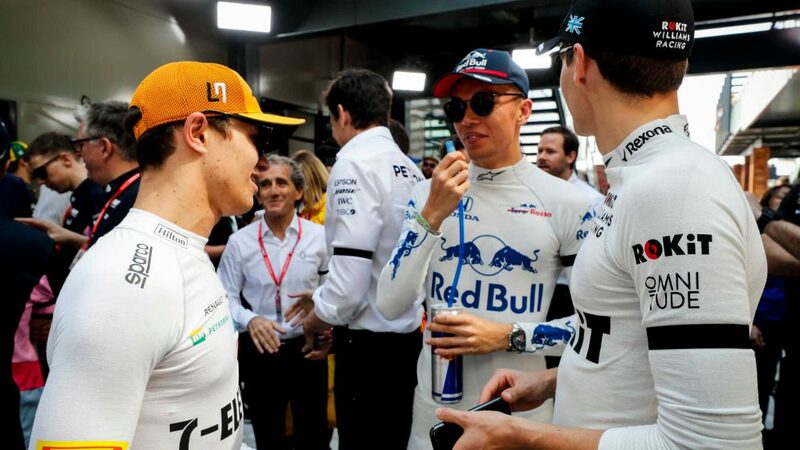 “It’s quite obvious, you may see the GPS data - the speed on the straights, we were certainly pushing different engine modes compared to what the others were pushing. 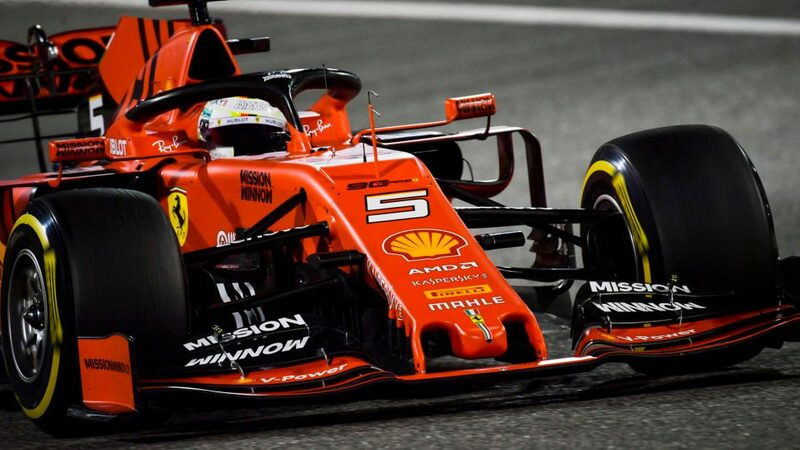 Vettel was also keen to play down Ferrari’s impressive pace and insists the team have work to do overnight to ensure they are in the fight for the rest of the weekend as he was impressed by Ferrari’s speed. “Certainly today was a better day for us overall [than Australia] but I think certainly we need to pick up pace for tomorrow,” said Vettel. “We hope to be in better shape and much closer than Melbourne. 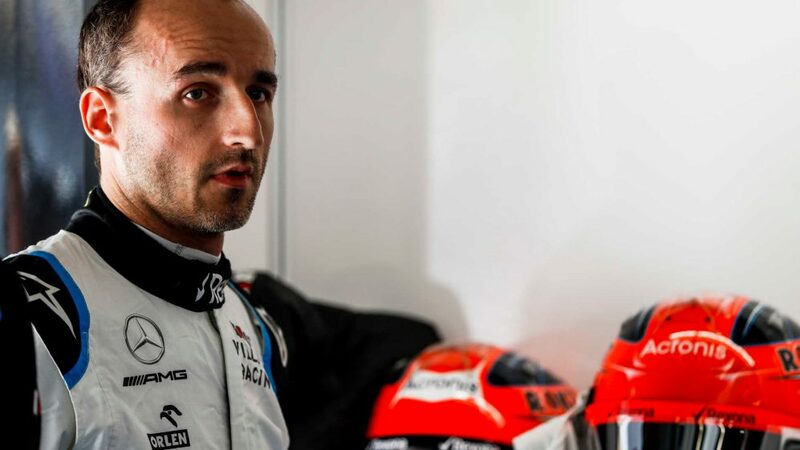 “Obviously today the result was good and we were probably on a different strategy to other people so I wouldn’t put too much attention on that. 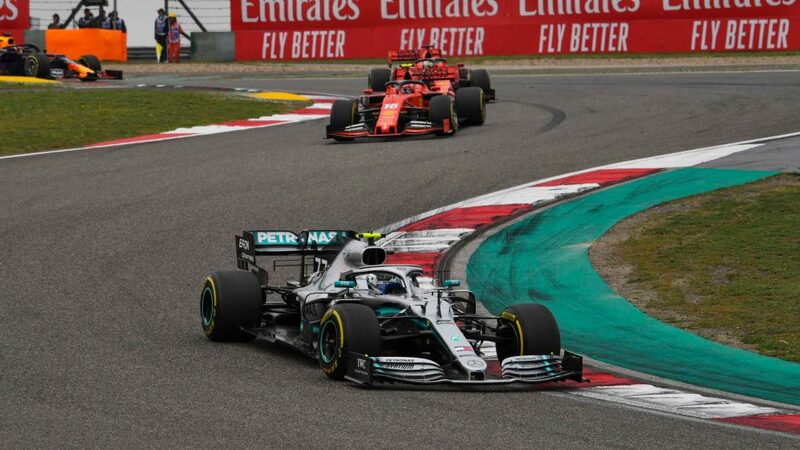 We still need to improve, especially because Mercedes looks very fast. Vettel took pole and victory in Sakhir last year. Are we due a repeat performance?